If you're interested in Documentary, we have staff on call from National Geographic veterans to producers on An Inconvenient Truth. Our TV sitcom teachers have worked on shows from Scrubs to Cougar Town. Our writers have written scripts and sold pitches for producers and directors including John Davis, Stan Lee, Rob Reiner, George Clooney, Bill Lawrence, Greg Nicotero and Gore Verbinski. 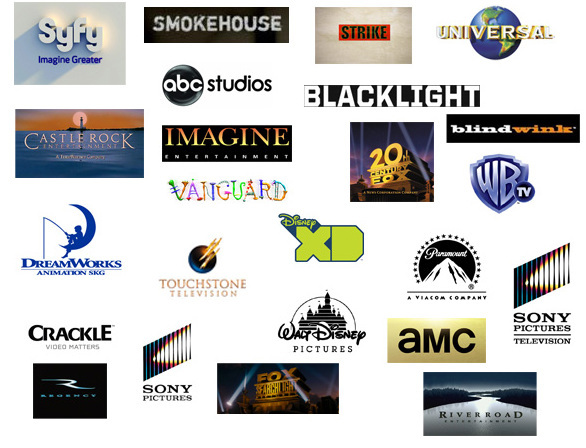 20th Century Fox, Paramount, Dreamworks, Universal, Vanguard, Warner Bros TV, ABC Studios, Castle Rock, Smokehouse, SyFy Channel, Walt Disney Pictures, Blacklight Transmedia, Imagine Entertainment, Blind Wink, Touchstone TV, Lifetime, Disney XD, Sony Pictures, Sony Pictures TV, New Regency, Fox Searchlight, River Road Entertainment, AMC, Crackle and Strike Entertainment.